Big Guys There are 18 products. 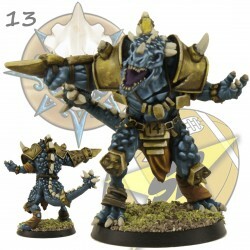 Chaos Pact Ogre miniature for Fantasy Football. 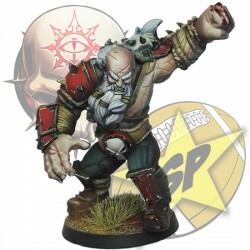 Chaos Pact troll miniature for Fantasy Football. 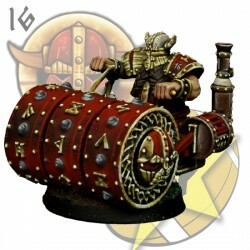 Chaos Pact Minotaur miniature for Fantasy Football. 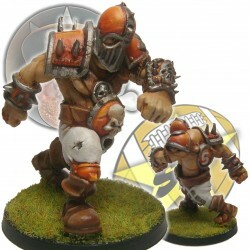 Ogre Cris miniature for Fantasy Football. 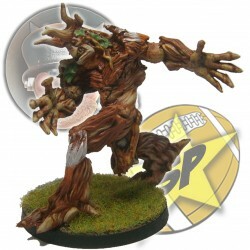 Halfling tree miniature for Fantasy Football. 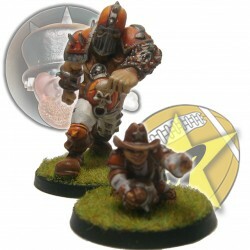 Cris&Tiano Halfling miniatures for Fantasy Football.